Welcome to Alpha Building & Heating, the perfect solution for your boiler, scaffolding, external wall insulation and central heating needs across Birmingham, Bridgnorth, Bromsgrove, Dudley, Stourbridge, West Midlands, Worcester, Worcestershire, and surrounding areas. Much like a home after our services, our customer service team are warm, welcoming, and comfortable to work with. We dedicate our time to ensuring you get what you need, always listening to your needs to create a working relationship that is harmonious from start to finish. On time, on budget and to your complete satisfaction. We complete quality work on every job we take on. We don’t meet standards, we set them. 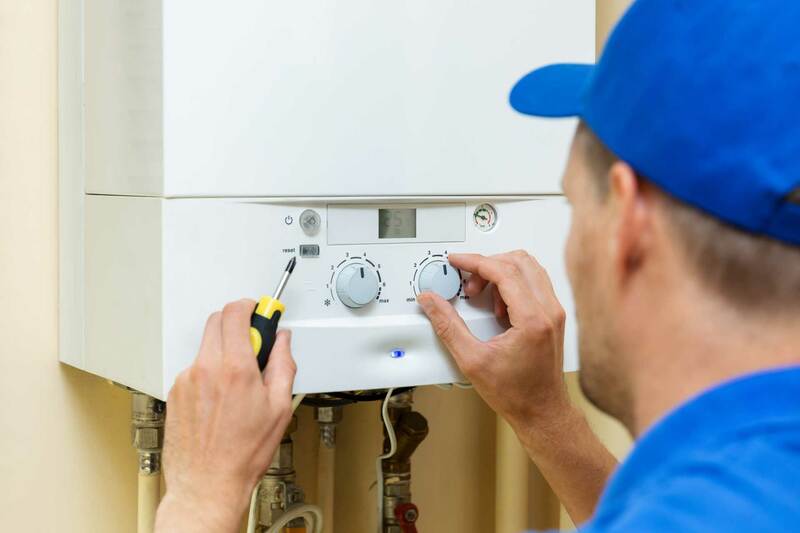 At Alpha Building & Heating, we comprise a team of experienced, multi-skilled in house professionals that offer a range of services: including scaffolding, external wall insulation, and the installation of new boilers, boiler replacement, and central heating services. 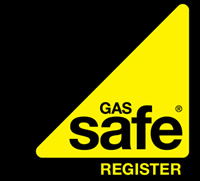 We are proud members of Checkatrade, Gas Safe, and a number of industry recognised and revered accreditations. We also have public liability insurance. You can rest assured you’ll be investing in the right degree of quality for your home. Alongside our core competencies, we also offer other types of work that includes insurance work and level access wet room disabled adaptations. Get in touch with us today to find out more on our prices. A member of our friendly team will be more than happy to offer you a free, no obligation quote to make things as cost-effective as possible. Simply give us your specifications and we'll do the rest. 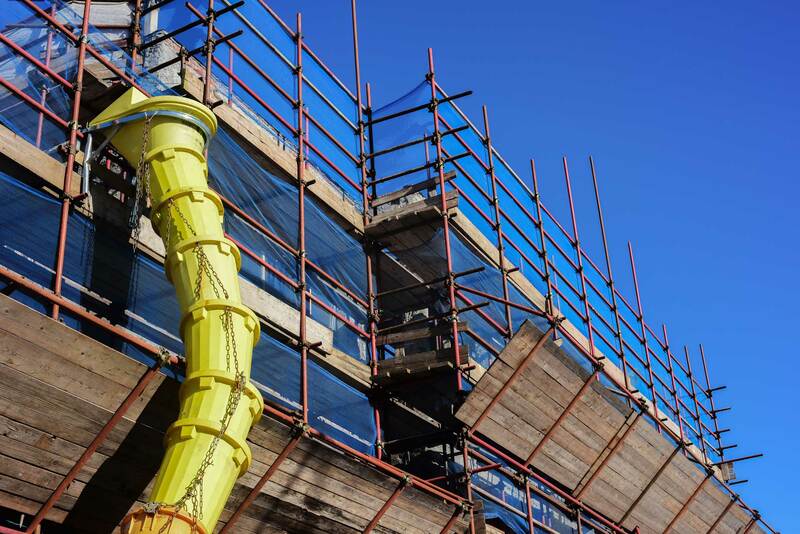 Our competitive prices span across our full product range, including scaffolding, boiler replacement, external wall insulation, and central heating services. We always work to ensure you can get outstanding quality for your home sooner and easier. We know that investing in a new home improvement can be a daunting process, especially when you have costs and cash-flow to look out for. We can help you to get a grant, making things easier across the board. With this, you'll be able to bring something new to your home without the stress. Simply get in touch with a member of our team and we'll be able to take you through each step of the process. Once in effect, a grant is the ideal way for you to enjoy all the benefits of a comfortable home in a manageable way that will work around you. "I used this company for external wall insulation. They came daily and did a great job. They always cleaned up after themselves, highly recommended and 5*." 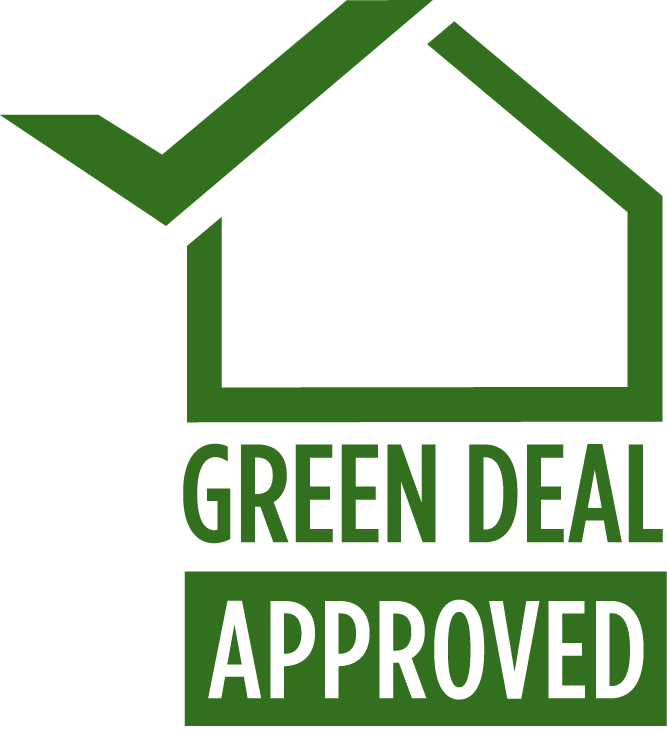 "I used this company to get my properties more energy efficient. I had a new boiler and also had the external wall insulation. They were very professional and done a good job. I would highly recommend them and would use them again." "Best and quick service, work was very fine. I suggest these guys to anyone who needs boiler work or wall insulation, they are cheap and reliable." "Professional, reliable, very clean and tidy, have recommended them to others." We complete work on domestic properties throughout the West Midlands and surrounding areas. We are well versed in a wide range of project requirements, allowing us to accommodate your needs. We provide expert advice and support to homeowners, tenants, and landlords who are either eligible for grant funding or those who wish to pay privately. 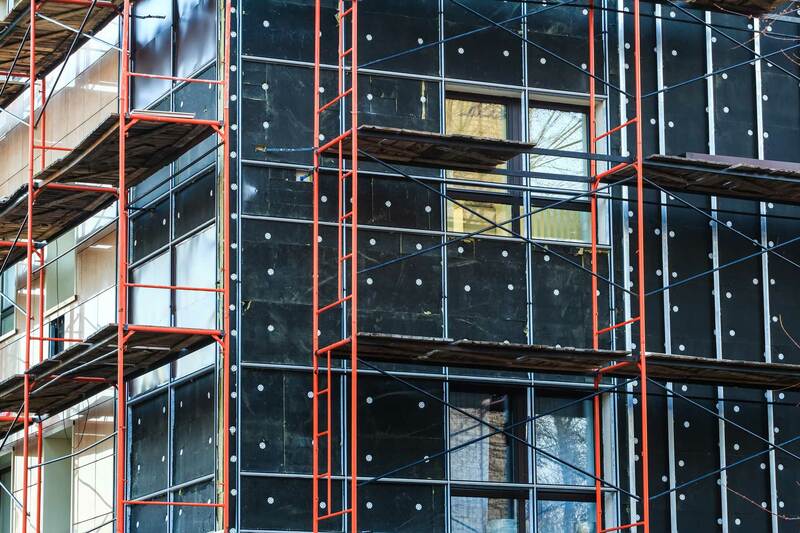 We hold several accreditations which are highly regarded within the construction industry. You can rest assured that you are getting a service that is founded in professionalism. We offer a FREE no obligation survey and quotation, based on your exact specifications to make things as cost-effective as possible. This means that you'll be able to enjoy the best, for less. Skilled and competent tradesmen with many years of experience, ensuring you get the perfect fit every time. There is no reason to settle for less when you choose Alpha Building & Heating. We carry out energy efficient installations to improve the energy efficiency of homes. Not only will you be able to enjoy a warmer home, you could well save money on your heating bills too.